evanescent50two | 50two weeks, 50two photographs, 50two stories. 50two weeks, 50two photographs, 50two stories. I had such a beautiful photo shoot with one of my former work colleagues and his now fiancee over the weekend. I didn’t even realise that this week’s Daily Post challenge was to take a photograph during the Golden Hour, and this was the first time at this particular location at sunset. I haven’t even started editing the pics, so this is straight out of camera, but I am just in love with it! I am on the precipice. Can’t bring myself to write. Can’t bring myself not to. I love this collection of Mike and Vicky, although there really so many of the photos from their shoot that I loved. Click through to see more. Here is one of the re-edit comparisons that I put together for the first wedding photo shoot that I did. I lost most of the first edits a few months ago, but still had the original images (edit-free), so decided to go through and re-edit. This shows original, first edit and re-edit. Click through to the blog post for more. Some of the expressions from one of my latest studio subjects. Loving the face!! 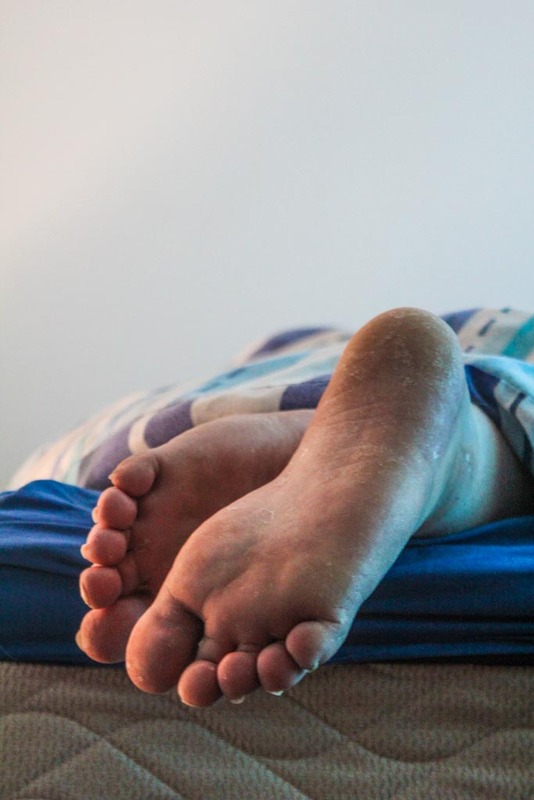 Today’s Daily Promp asks if we are Night Owls or Early Birds, and though I cannot remember the last time I stayed up late or woke up ridiculously early, what I can remember is the wonderful feeling of driving from Cape Town to Grahamstown one very early morning a few years ago. It is the most glorious feeling in the world watching the sun rise over Sir Lowry’s Pass, and so I thought I would write a quick paragraph about that defining moment, which I think makes me an Early Bird. The sun rises over the mountains as I take a sip of my glorious Red Bull, letting the sour sweetness flow and making sure that my eyes stay wide and alert. I let my sunglasses slip from the top of my head over my eyes as I turn a corner into the oncoming sunrise. They aren’t enough – I still need to shield myself from the burst of sunlight that hits my face, by now used to the darkness of the road. The early bird catches the worm they say, but there are no worms awake at this hour. Just me and the road before me. I take another swig of Red Bull and prepare myself for the long journey home, a smile upon my face. As the sun falls below the horizon, I transform. 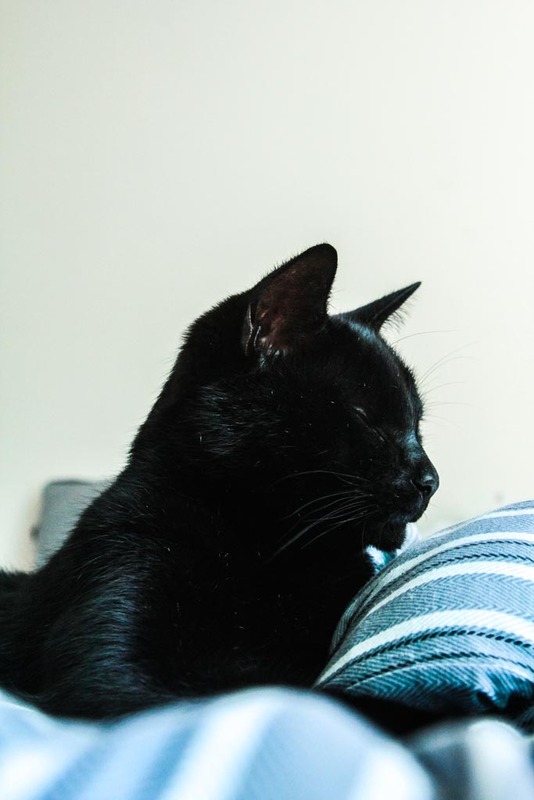 One moment I am nothing more than a housecat, basking in the warmth of the sunlight, the comfort of cushions and the soft, compassionate touch of humans, and the next I am a wanderer, an adventurer and a protector with the world as my playground. With a swish of my tail, I elegantly leap from my plastic throne and am out the window, patrolling my territory. I tread lightly, barely leaving a trace of my presence, my instincts overpowering my senses, weaving nimbly between obstacles in my path. Every coo is a threat, every movement a potential intruder. I am alert and aware, ready to strike. The bodies of my enemies, my play things, line the bins of my owners, a warning to any who would dare to attack. This is not the house that you are looking for. I am vigilant and attentive, making passes around the house on an hourly basis and spending the rest of my time making sure that there are no enemies lurking where my sights cannot normally stray. I climb high, searching between items of clothing, inside cupboards, anywhere my paws can reach, and trying to find the tiniest of threats and wipe them out. As the sun rises, I return to my owners, my children, my charges and make sure that nothing has harmed them during the night. Their stirring assures me that another night has passed without incident, and means that my duty for the night has been fulfilled. I lie at the foot of the bed and bask in the suns glory once again as the curtains open and the day begins. I had quite a lot of fun trying to think up shots for this, and ended up sneaking in one of Grant when he wasn’t looking as well as taking a distorted selfie just in case he found out and got upset with me. So, I decided to use them both. So, sneaky feet on the left and subtle arm on the right. I actually quite like the way that both of them turned out!! I have been so very slack about editing and uploading my photographs recently, but that doesn’t mean that I have given up! 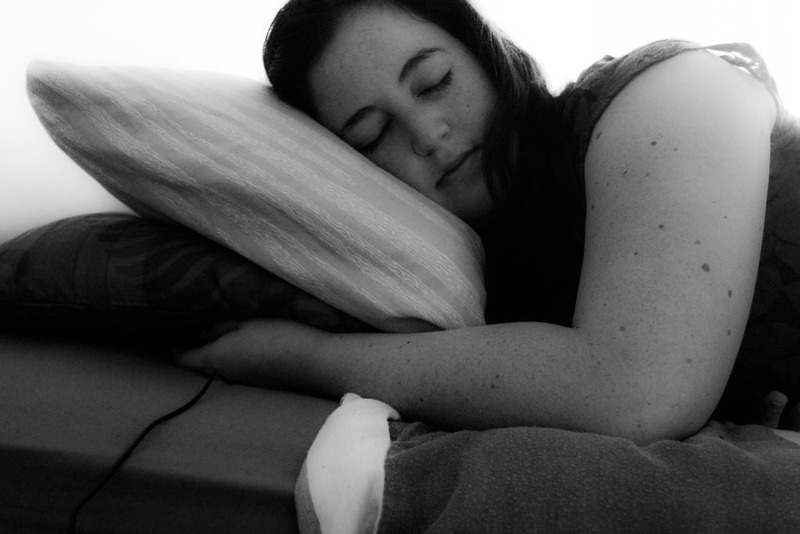 While I haven’t been uploading, I have been taking weekly photographs for the themes, and week 6’s theme was sleep. Something that I have been struggling with lately in general, thanks to my light sleeping nature and living with a snorer. But not to worry! I manage to catch a few z’s wherever I can. Or maybe I’m just not fooling anyone. 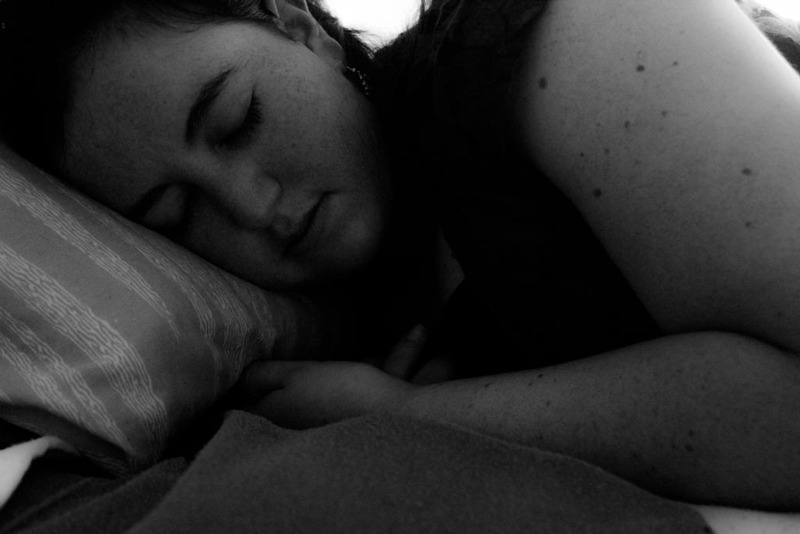 These were my attempts at sleeping self portraits using my shutter release, as seen in the second picture. Last week’s theme was tired, while this week’s theme is sleep. While they run very closely together, I thought that this picture taken of Puddims (our cat) last week perfectly signified the insistence to ignore the rising sun and try to stay asleep, even when there is someone poking a camera in your face. If that isn’t tired, I don’t know what is.